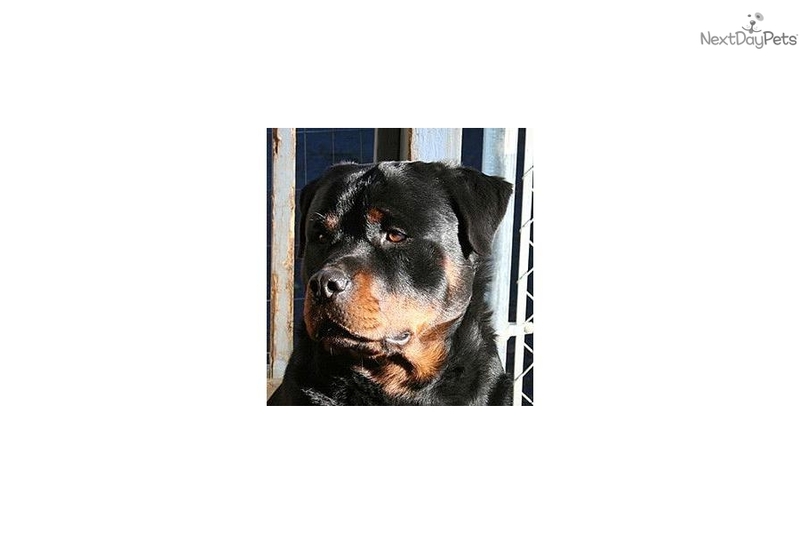 Von Shipman Rottweilers is a family run hobby kennel. 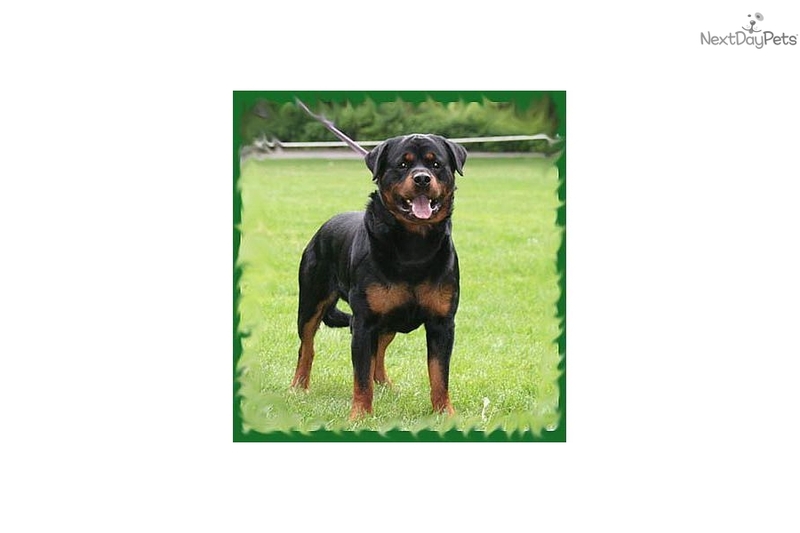 We are involved with Rottweilers for the shear love & joy this breed has to offer. We are aspiring to discriminatively breed only the best dogs in health, temperament & conformation according to the FCI standard. We are actively involved in both showing & working our Rottweilers to prove their breed worthiness through their titles they have achieved. Families are welcome as well as working Rottweiler & show enthusiasts! References are happily supplied. Our litters are health guaranteed from top quality AKC German & American pedigreed parents for both pet & working/show homes and are raised in our family home with loving care. Many of our Sires & Dams are V-rated, Sieger, Champion, Schutzhund titled with health clearances, excellent dispositions & working ability. We not only offer quality puppies but also continued breeder support for the life of your puppy & stand behind every puppy & dog we breed & place! Top names in our dogs Pedigrees: Jeneck's, Mambo, Tueflesbrucke, and Von Burgthann; Rick and Matcho to name a few.